KBC 10: Do you Know which Cancer only Affect Males? 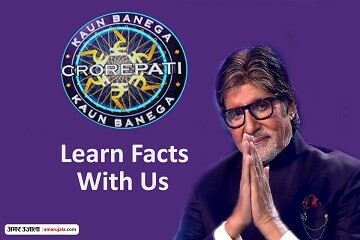 In the latest episode of Kaun Banega Crorepati, there was a question asked about a cancer which only men has. KBC 10: Find Out the Facts About KYC?